WELCOME Curt Osgood has been playing hammered dulcimer for over 35 years; he sings, plays guitar and clawhammer style banjo as well. 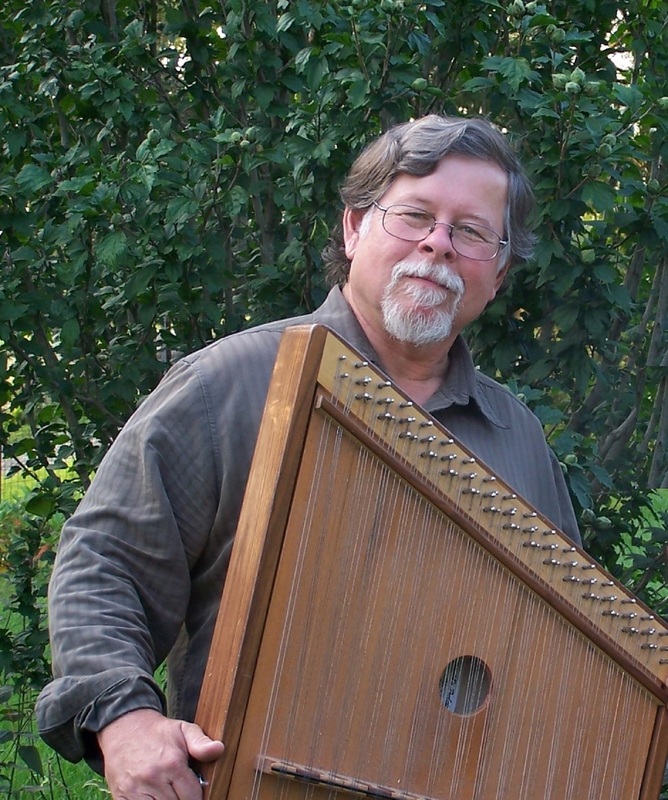 Osgood performs in concert, presents workshops, facilitates festival jam sessions, gives lessons and tours with a number of contra dance ensembles. Osgood has produced 3 ensemble CDs and can be heard on other artist projects including a PBS award winning video production. 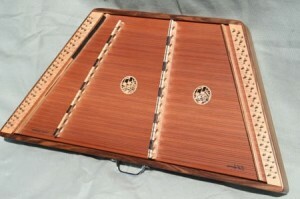 Says a reviewer at Dulcimer Players News: “Curt’s dulcimer playing is clear and precise and the interaction between the fiddle and hammered dulcimer is remarkable.” About his first recording Folkstuff Publication of Ithaca NY says: “Newfield Sessions has been a long time in gestation and the time has been well spent” Curt and his ensembles have performed at the Old Songs Festival, The Roxbury Arts Group, The Heart of the Arts Festival at Titusville, the Walton Theatre Coffee House and at many, many other venues. Feel free to contact Curt for bookings, lessons, CD purchases, and dulcimer consults. The links above will supply you further info. Thanks for visiting! !